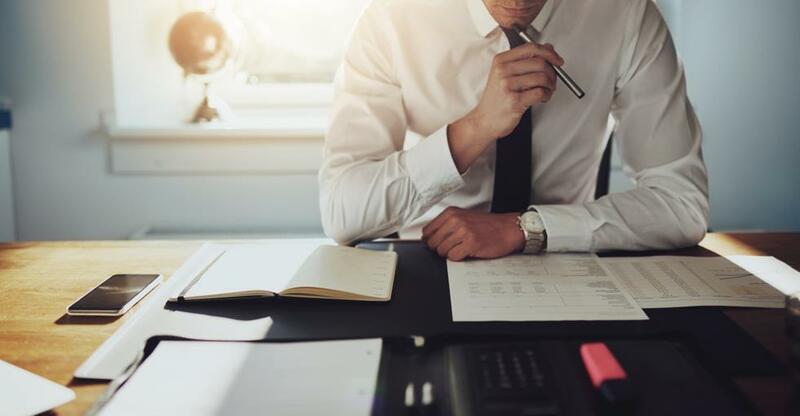 Running your own insurance agency has its advantages: the business can stay successful in any economic climate and the widespread insurance requirements create a large market. If managed correctly, your insurance agency can have a positive impact on people’s lives and the community as families’ trusted advisors. But, keep in mind, this entrepreneurial path is not always cut-and-dry. With an insurance business comes big competitors, liability and upstart costs, and the need for a keen attention to detail for every claim and issued payment. To keep your insurance agency successful, invest your energy in the right time and resources to support your agencies long-term growth and keep your customers protected. From the very start, organization and focusing on the details will help your insurance business succeed. When you first start your agency and are looking for insurance carriers to sell products, carriers are going to want to see a strong business plan, previous loss ratios, sales and growth trajectories backed by data, and an existing book of business. Find one to two carriers you’re interested in, and work to organize your documentation to their standards. Necessary requirements like filling out your ACORD applications, submitting claims, and having the proper documentation that your agency meets federal and state regulations are all essential to the longevity of your business. In today’s digital world, when potential customers are looking for new insurance, they’ll likely start by researching online. Keep your website updated to comply with all corporate mandates, and advertise your agency as an affiliate to the parent company, if applicable. Update your business location and contact information in Google My Business for prospects that are searching locally. Think about blog posts, website design, email communications, and useful resources that will keep customers coming back to your site. In the insurance business, think of your employees as key pieces of your business. If you hire the right talent and treat them well, strong employees will drive success and growth for your business without requiring you to hire in mass. Keep at least one staff member in the office to answer phones, take messages, and hold down the office while you’re out selling insurance or busy with customers. Find the right lawyer or legal consultant to guide your business from start to growth. Think about how you can leverage professional development and training opportunities to invest in your team and keep members cross-functional. For example, if all full-time employees have a license to sell insurance, you’ll likely sell more policies, and have trusted team members to cover for you or push for new deals as needed. Through clear business goals, you can track business progress to continuously pivot your strategy and ultimately sustain business growth. Set clear, measurable goals like sales targets and income ratios. Set aside time every few months to evaluate progress with your team, and help them get an idea of their contributions to the business. Bi-monthly or monthly business goals meetings will help the whole team mobilize to improve and keeps your day-to-day targets top-of-mind. Create focused plans around hitting sales targets and sign-ups and try new approaches like email marketing, attending community networking events, advertising on new platforms, or adjusting your sales pitches based on customer feedback and success rates. Technology such as Agency Management Systems and Marketing Automation Tools will help your business stay flexible in a hyper-competitive space. Find Sales Automation Software that helps keep track of your leads, frees up time for sales reps to actually sell, and segment leads from cold to sales-ready. Marketing Automation Tools can help manage your contact list and facilitates frequent, personalized communication with prospects and existing customers. Agency Management Systems will track important client quotes and policies, keeps your claim records and tracking up-to-date, and ultimately streamline your operations. With so many software options on the market, make sure you conduct thorough research. Find platforms and software with the functionality you and your team will actually use. Be careful not to invest in the expensive, extremely robust technology if it’s underutilized — that’s essentially money down the drain. With the right technology in place to guide your team and take the burden off operations management, your team can focus on growing the business.